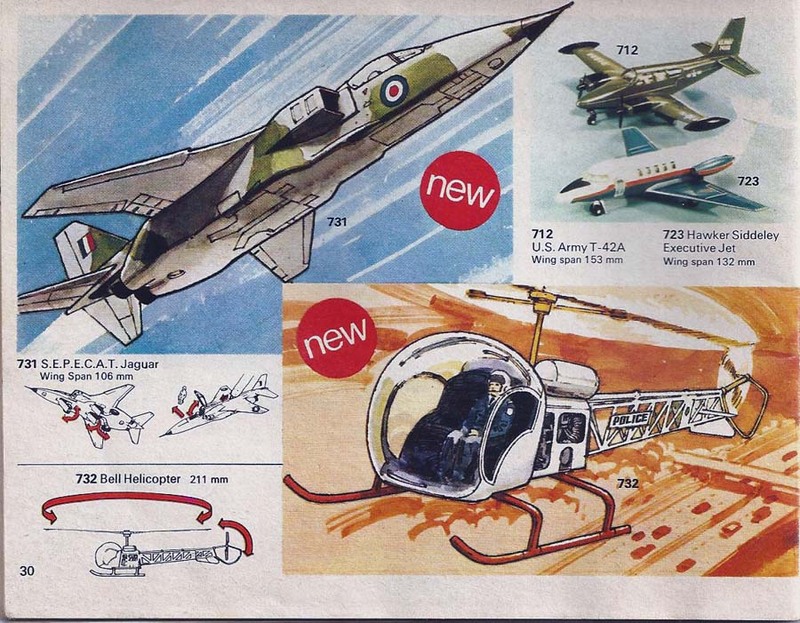 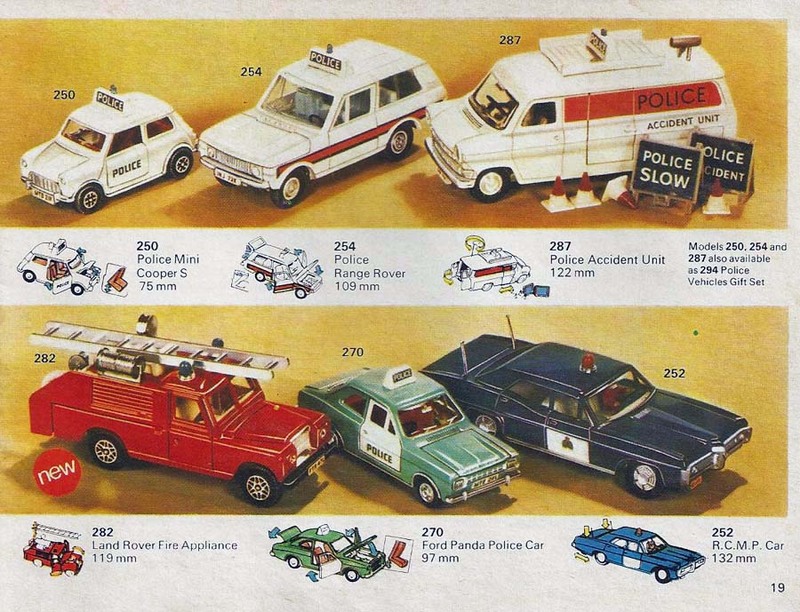 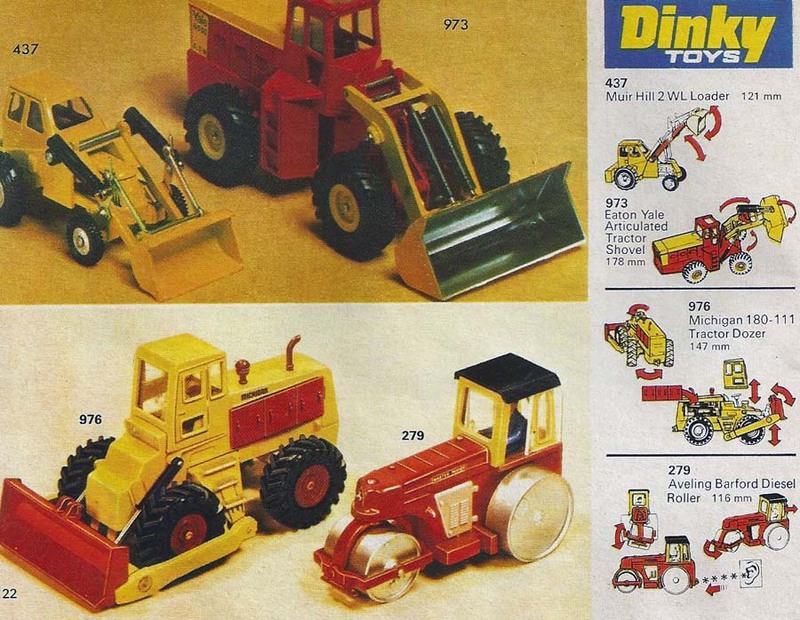 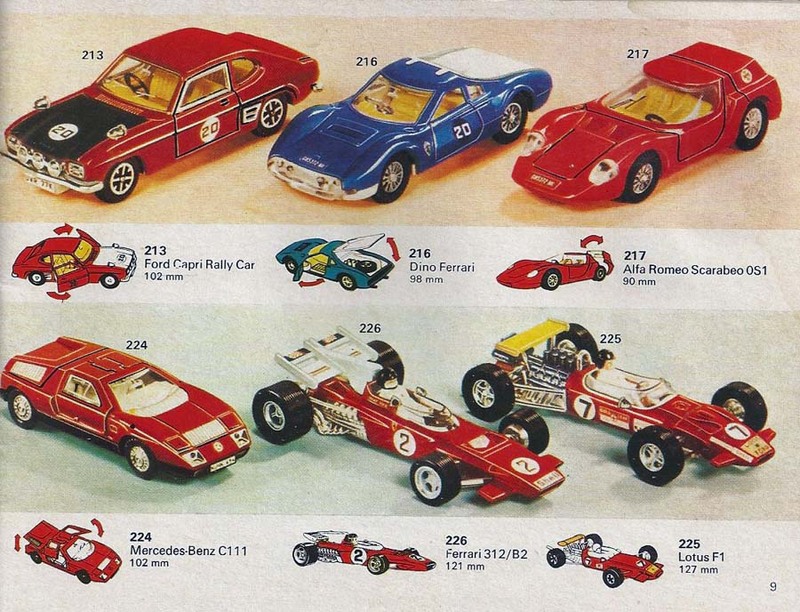 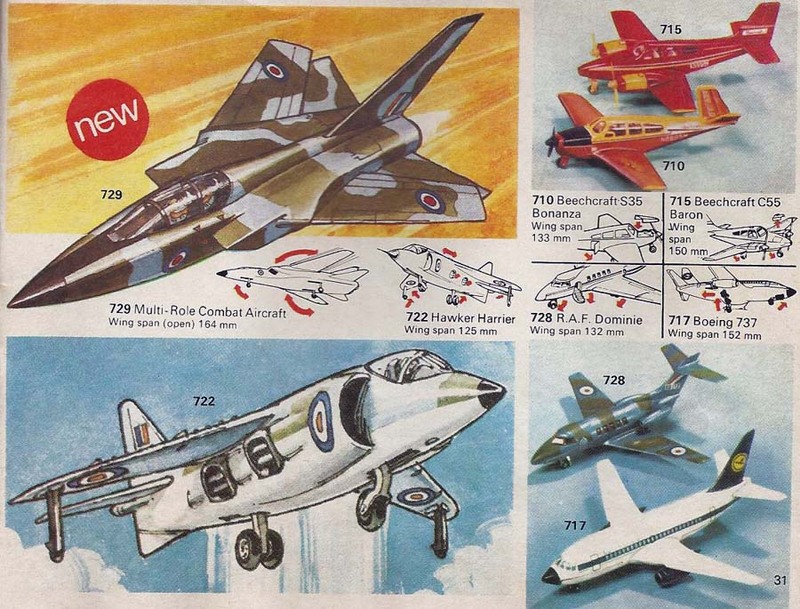 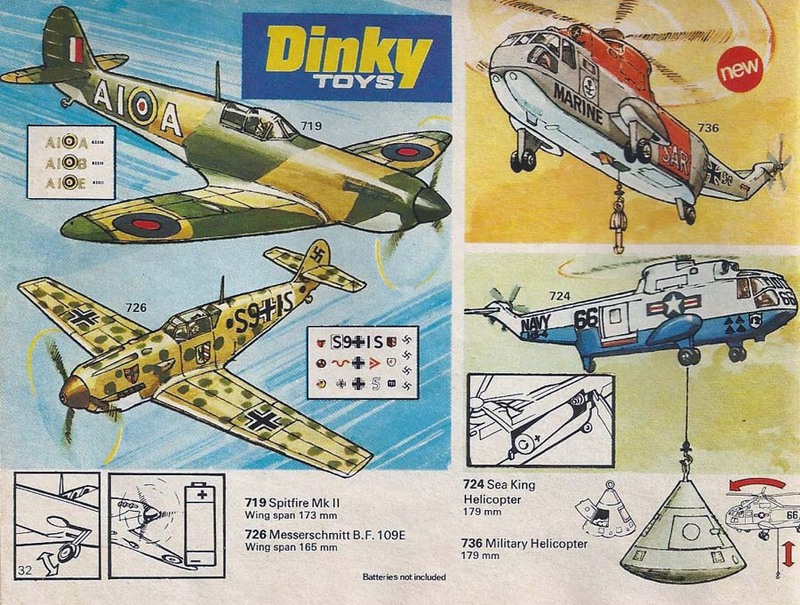 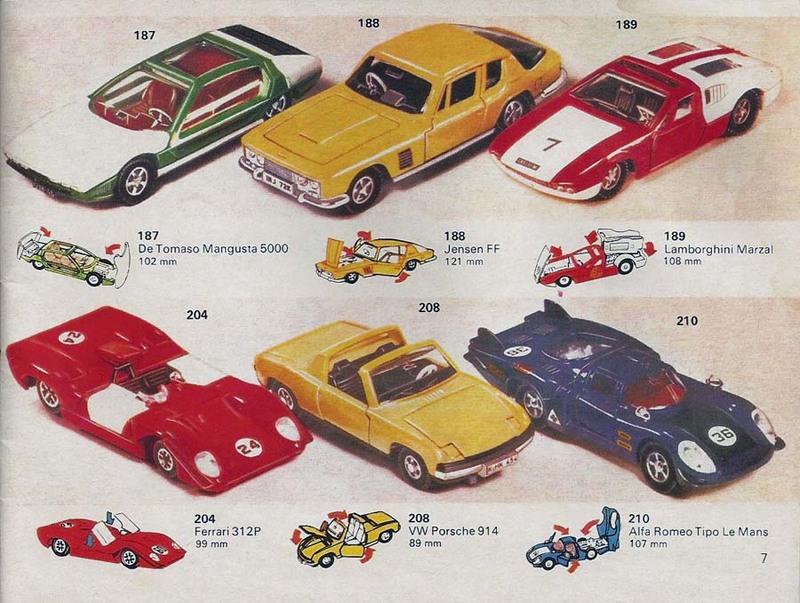 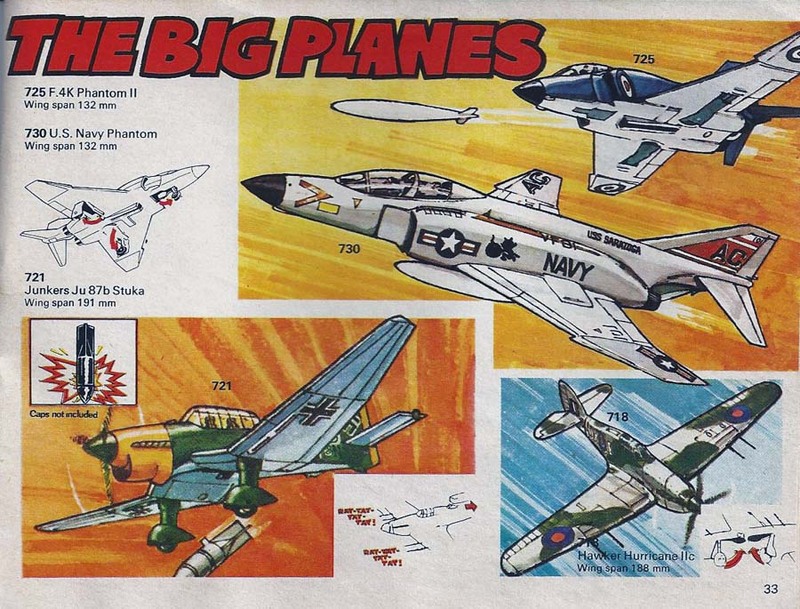 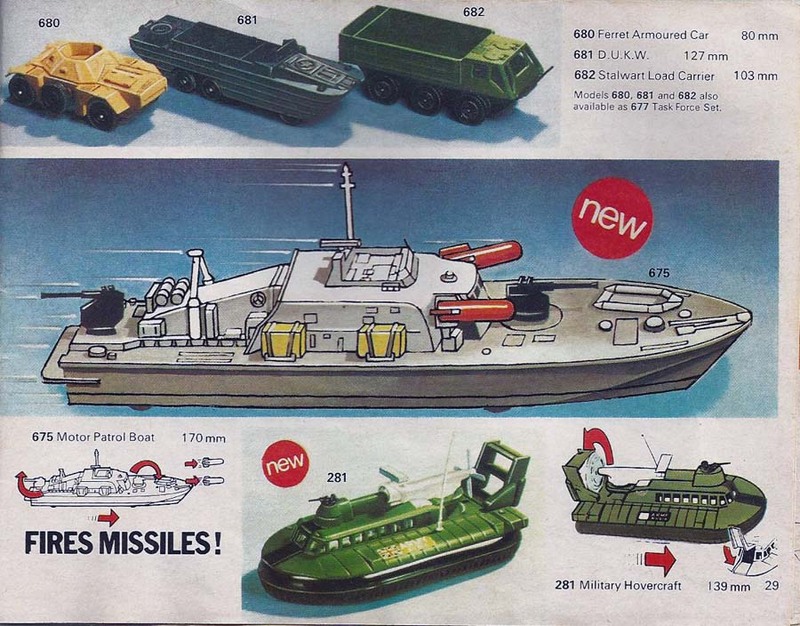 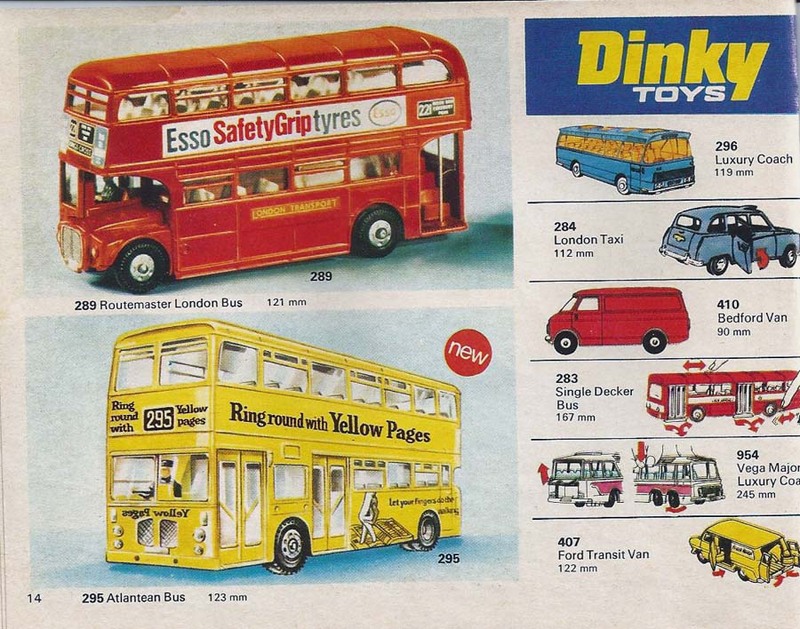 1973 Dinky Catalog index pages. 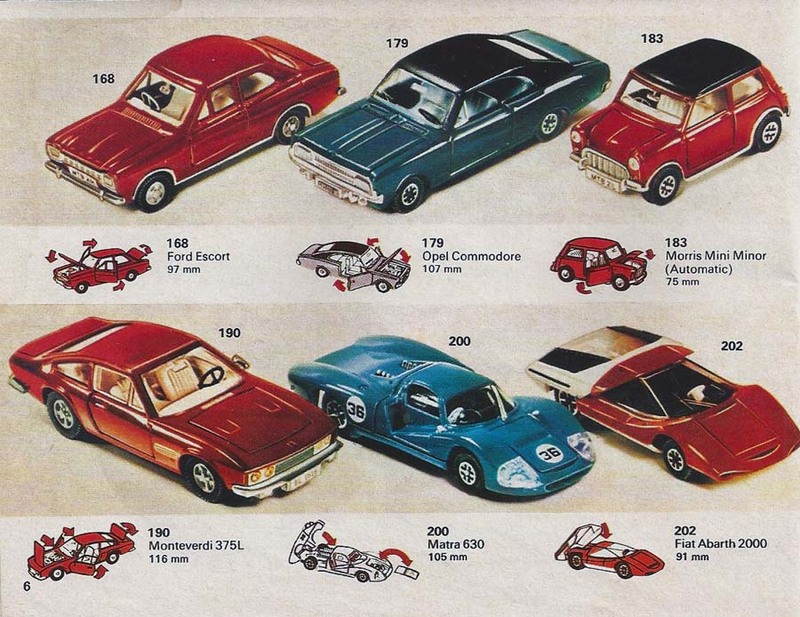 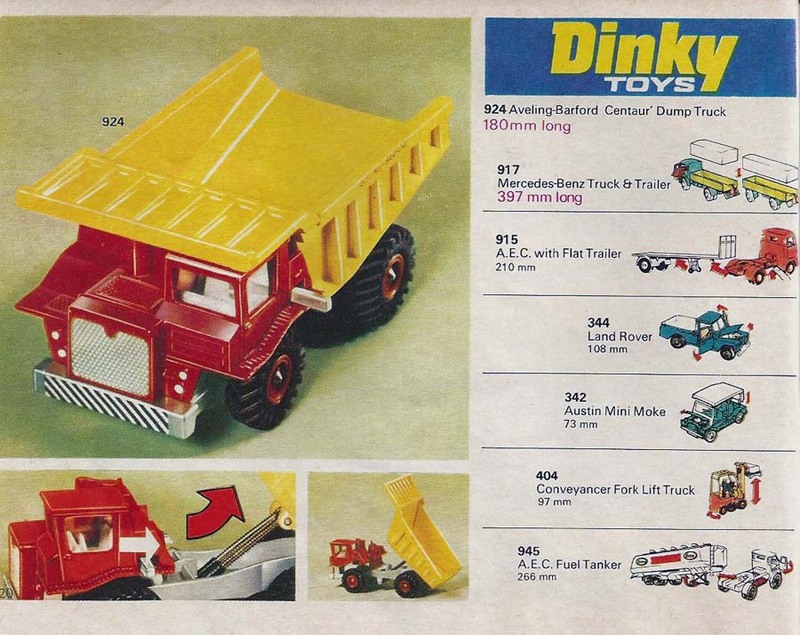 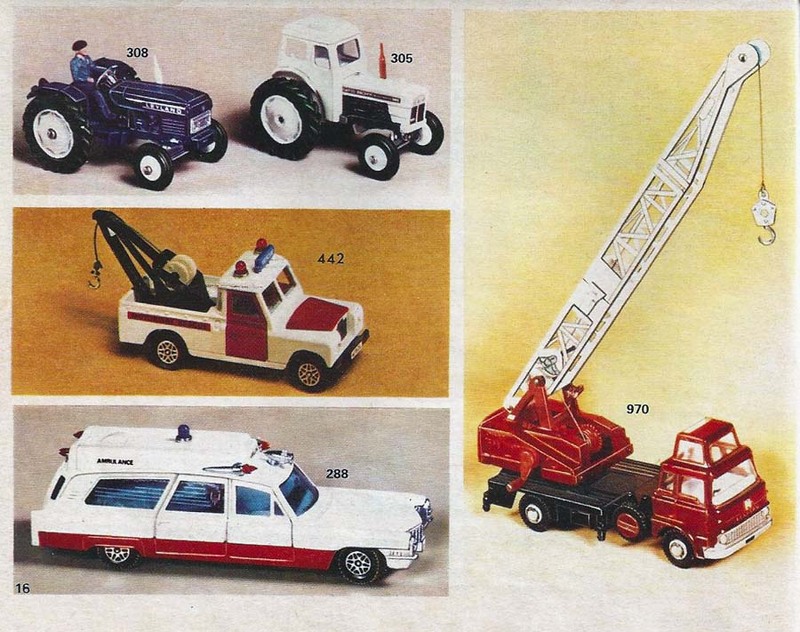 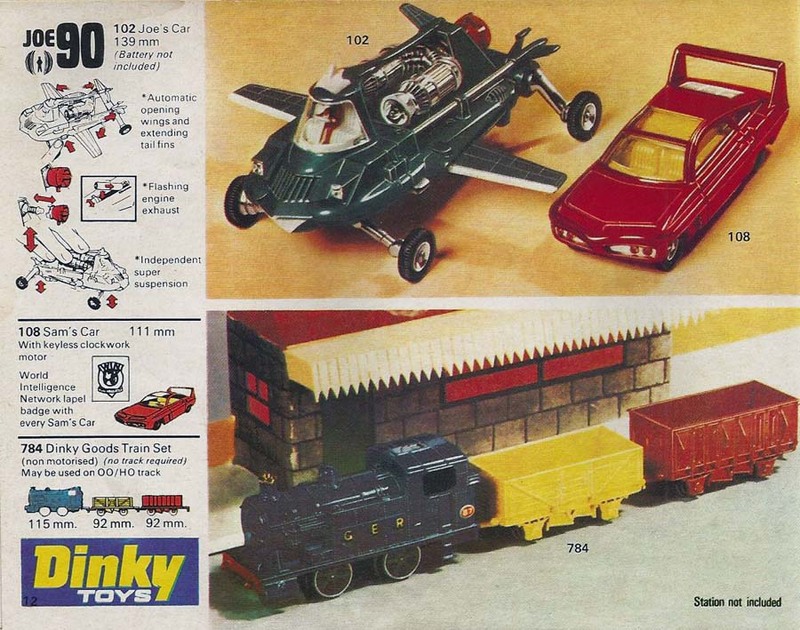 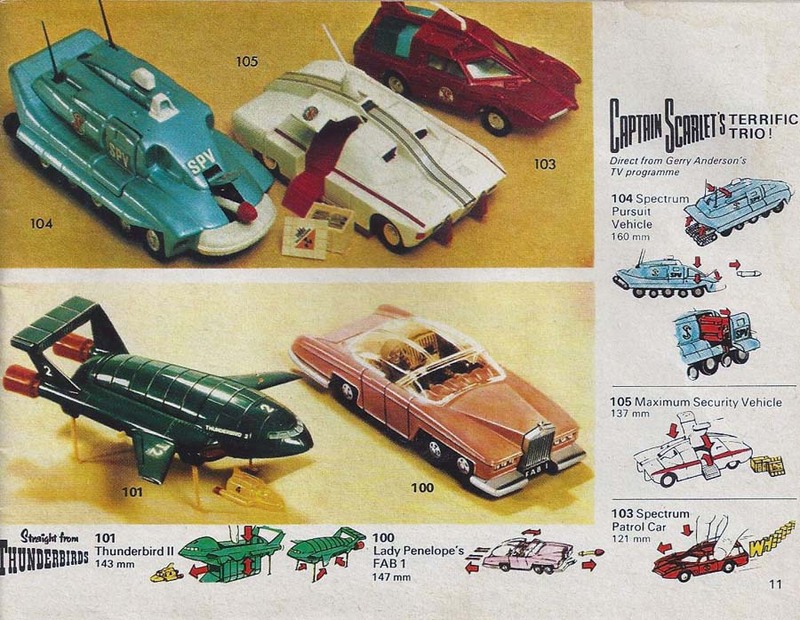 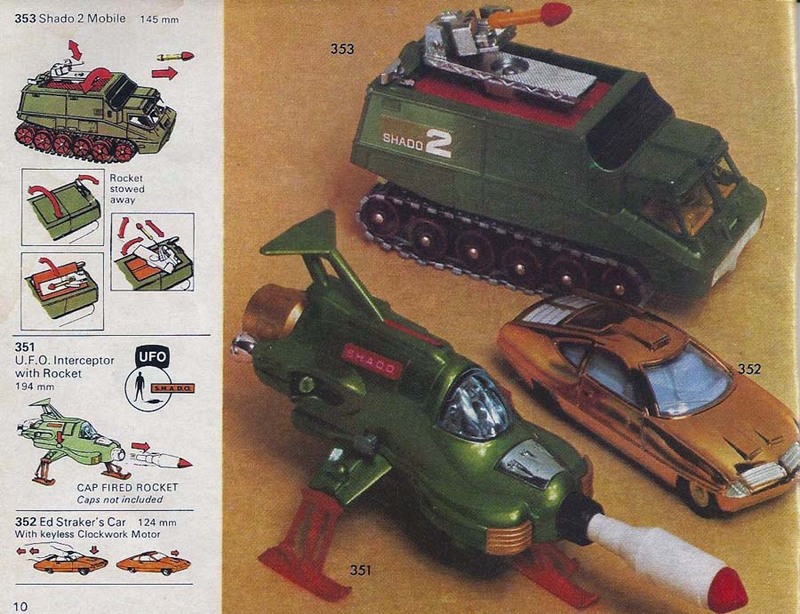 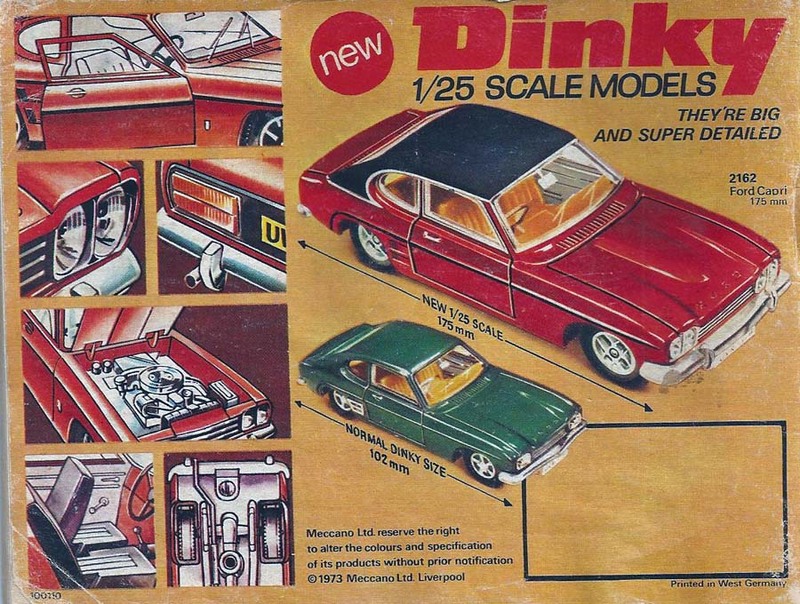 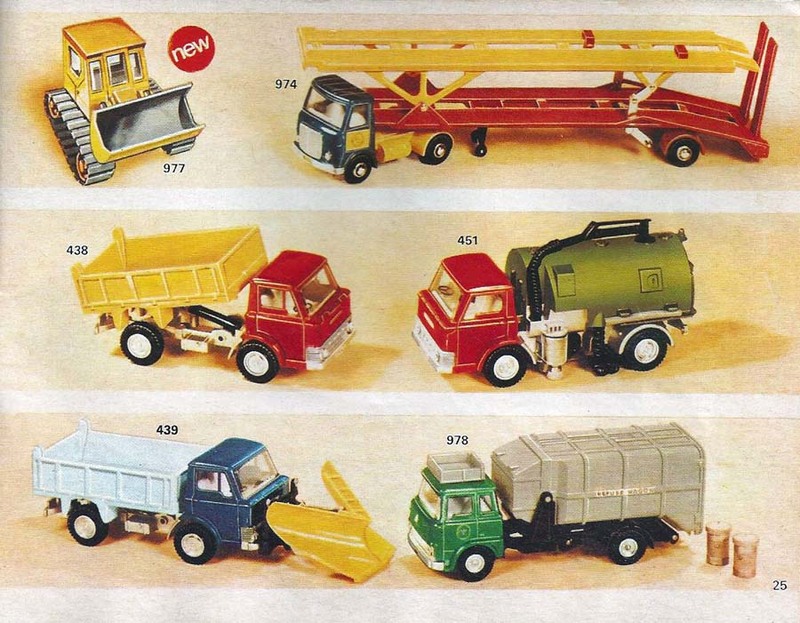 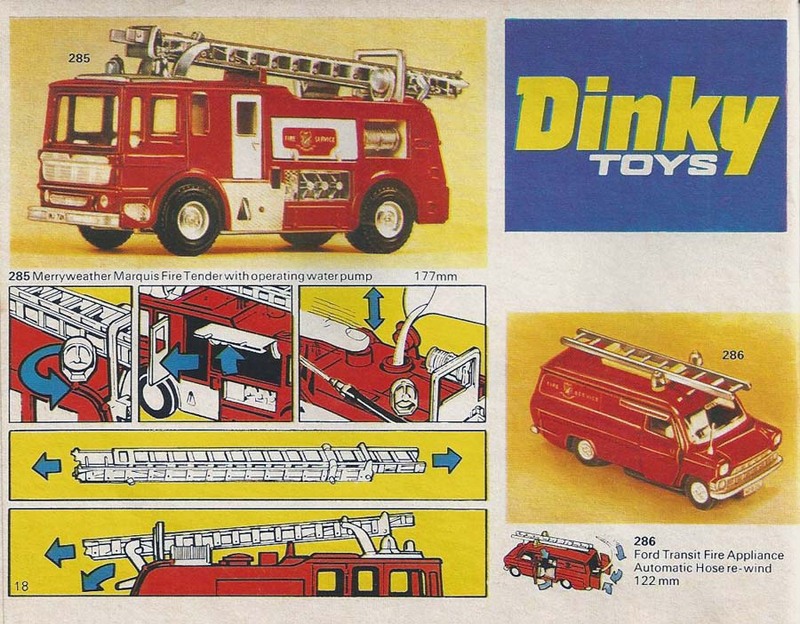 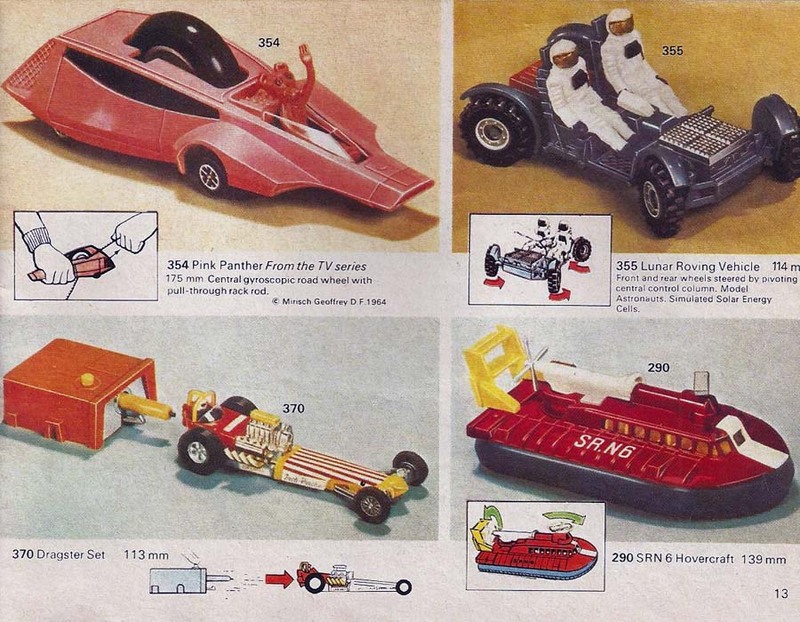 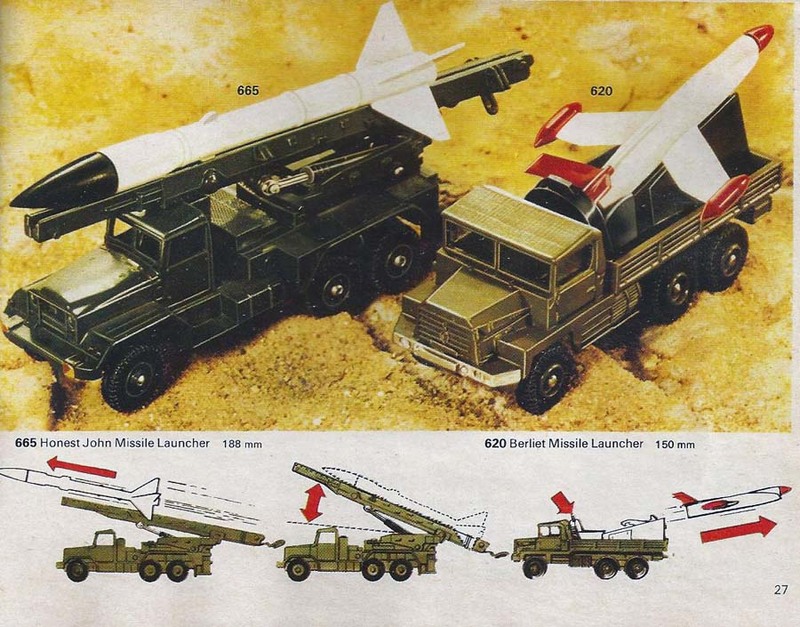 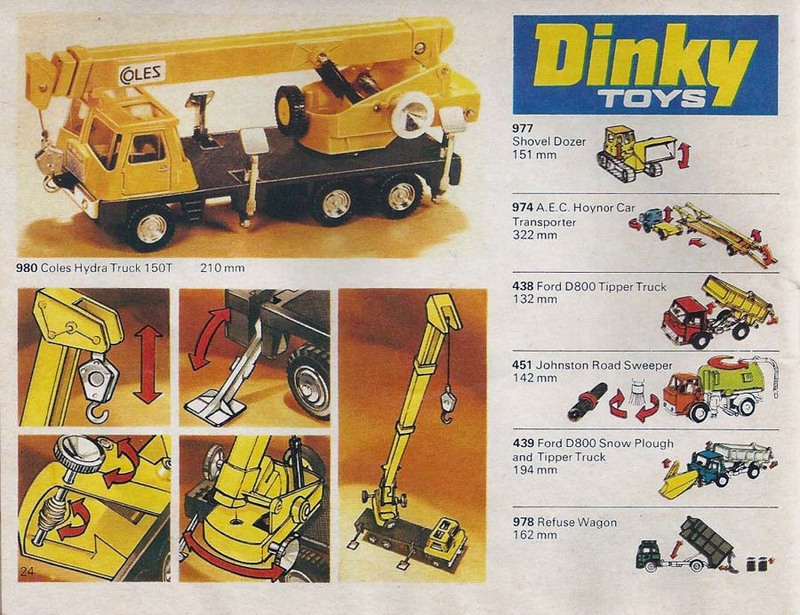 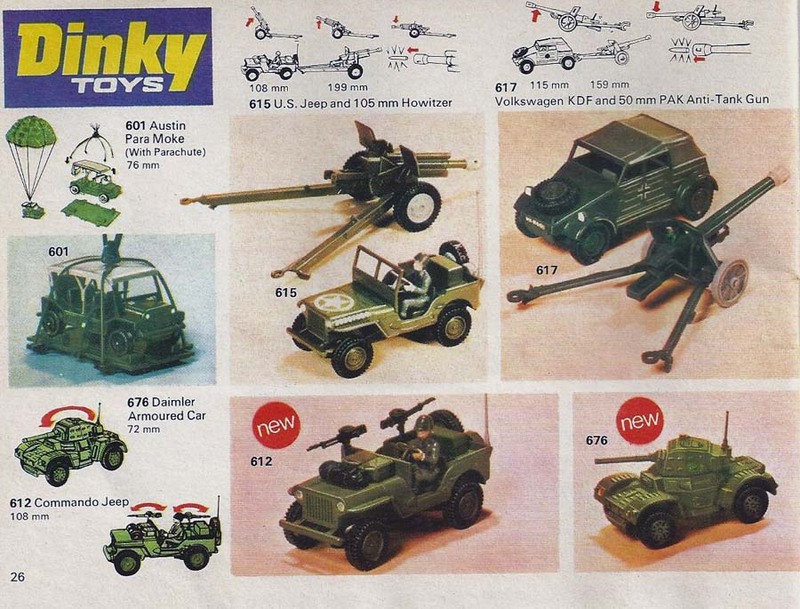 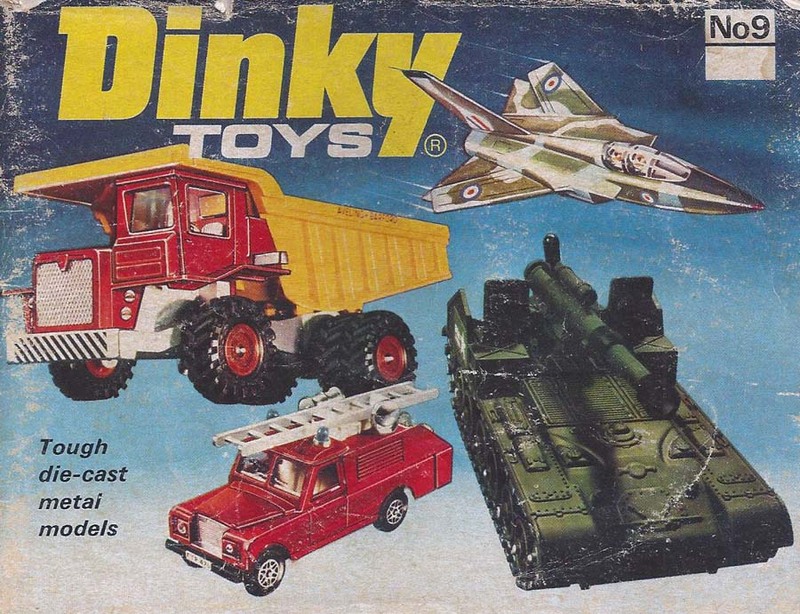 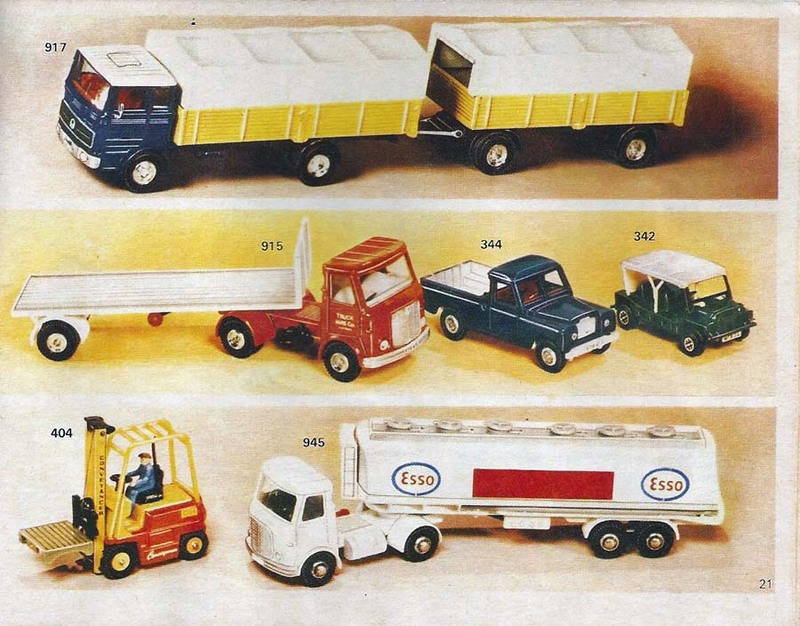 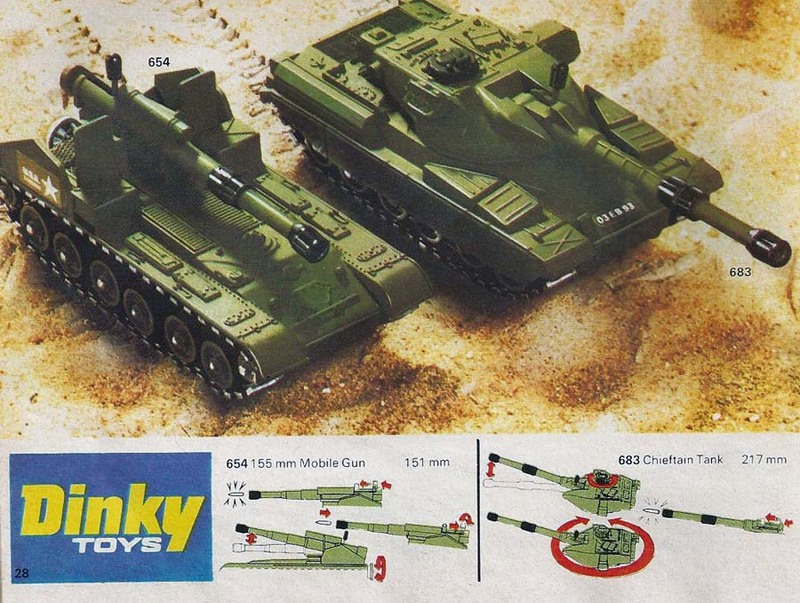 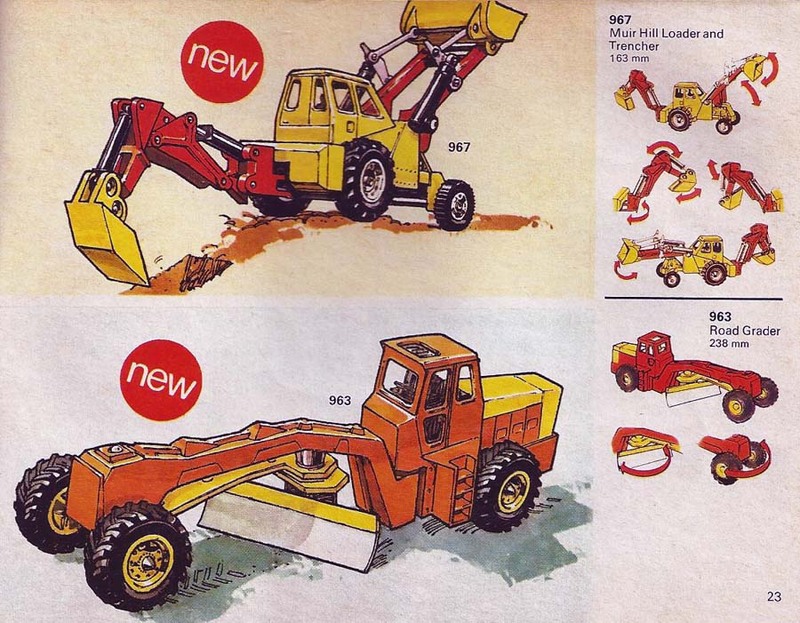 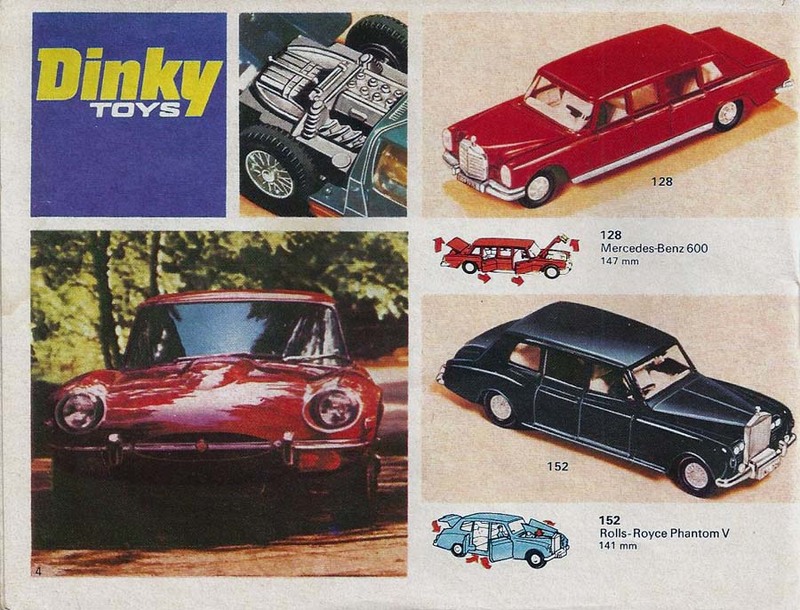 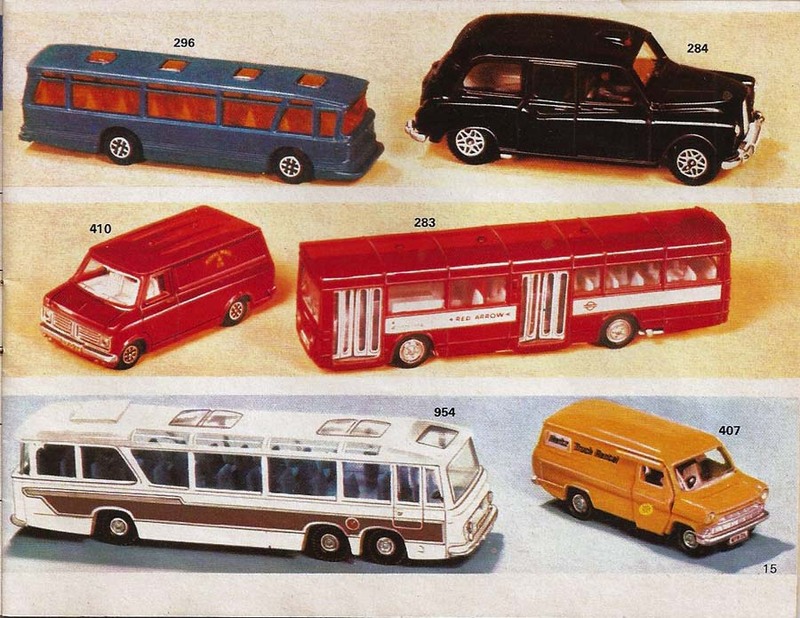 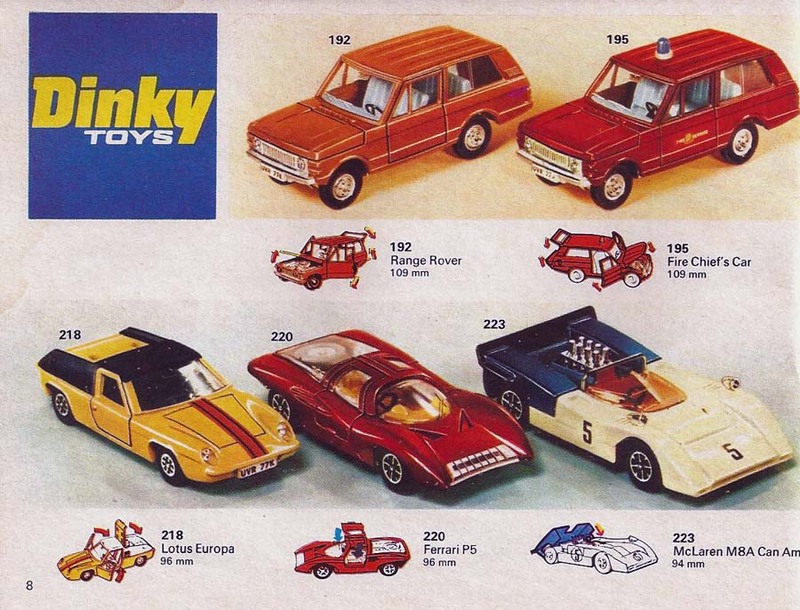 The following list which covers four pages is a list of the vehicles that are included in the 1973 Dinky catalog. 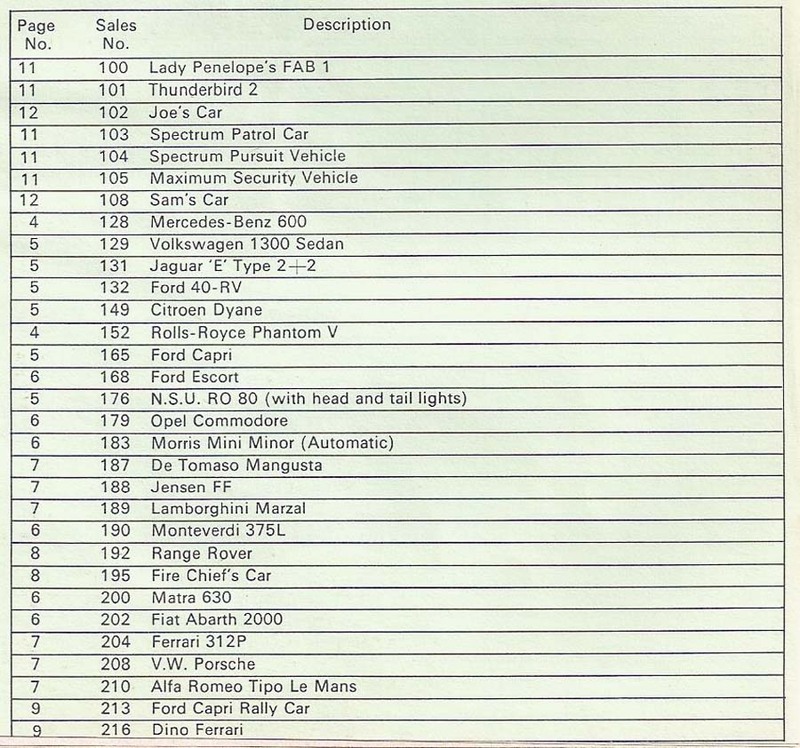 The list shows the number of the vehicle, the page number where it is located and a description of the vehicle. 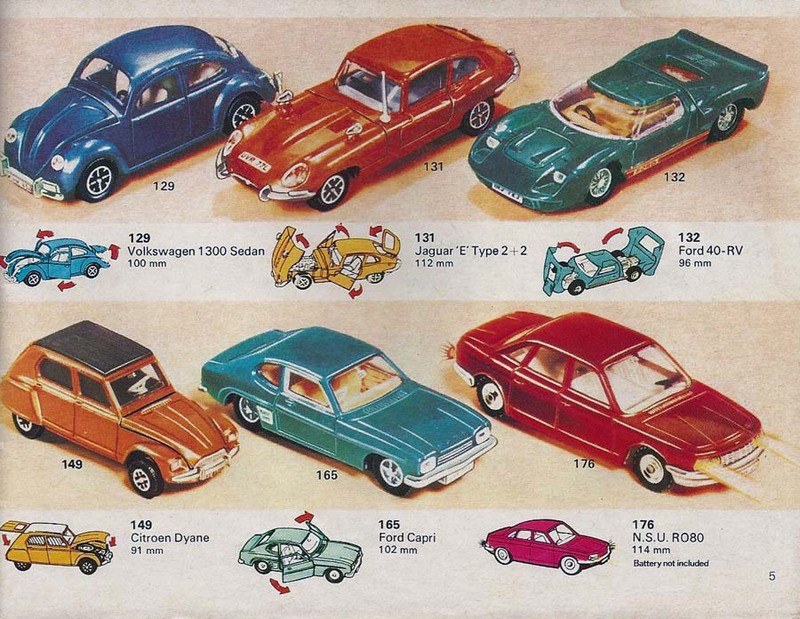 to view a image of your vehicle find the number of your vehicle and the page number, go to bottom of the page and click on the page number this is a link that will take you to that page. 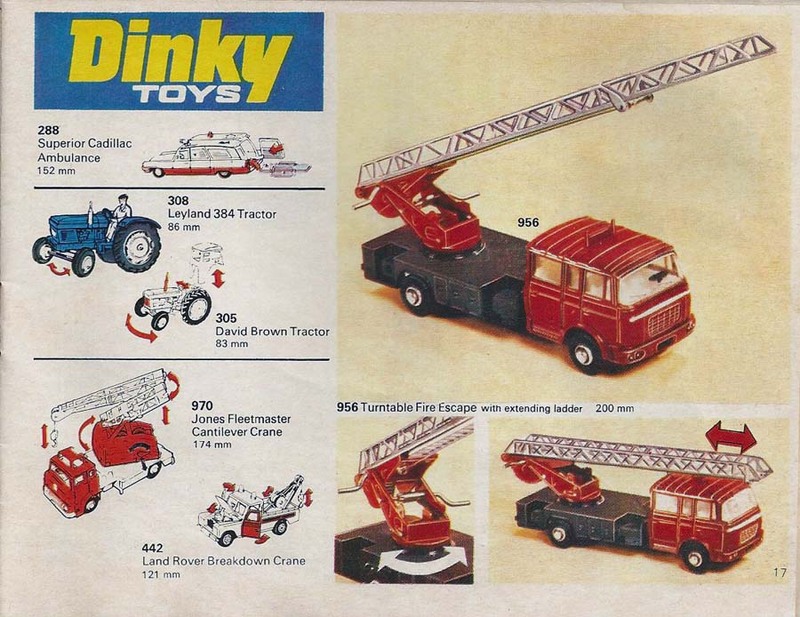 Catalogs that are linked to the index pages.